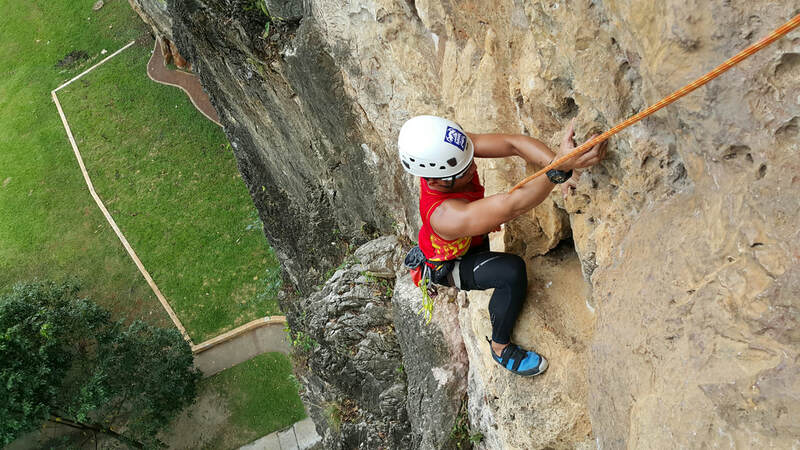 The main region of climbing in Malaysia is in city Kuala Lumpur Batu Caves and Bukit Takun. Batu Caves is a huge limestone outcrop and currently the main region for Rock Climbing around Kuala Lumpur, hosting 8 crags and a total of about 170 routes,These climbing routes are easily accessed as most crags start from ground level. 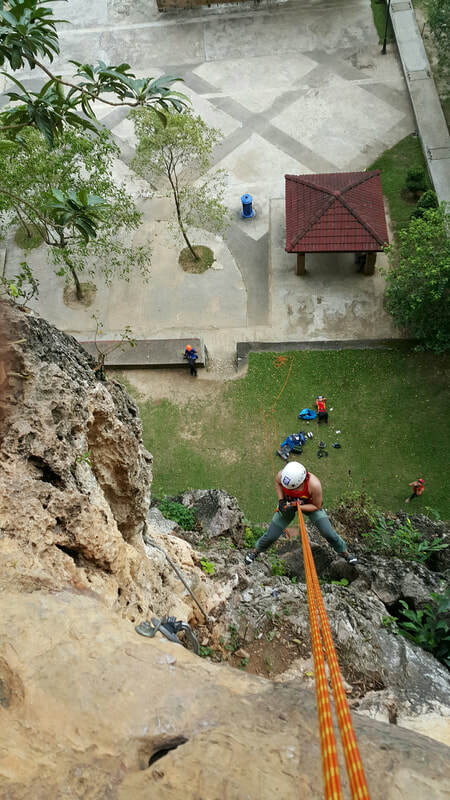 It's the perfect haven for new climbers aspiring to their first experience of climbing natural rock . 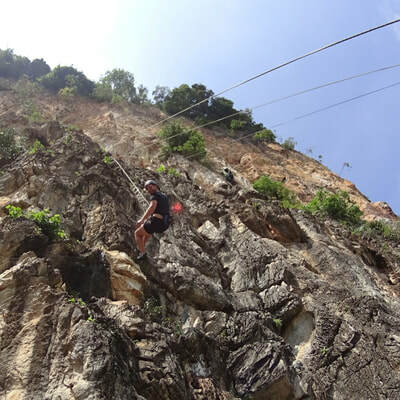 Batu Caves got its name from the famous cave system hosting one of the most important Indian Temples in South East Asia and situated approximately 13 kilometers (8.1 mi) north of Kuala Lumpur, Malaysia. 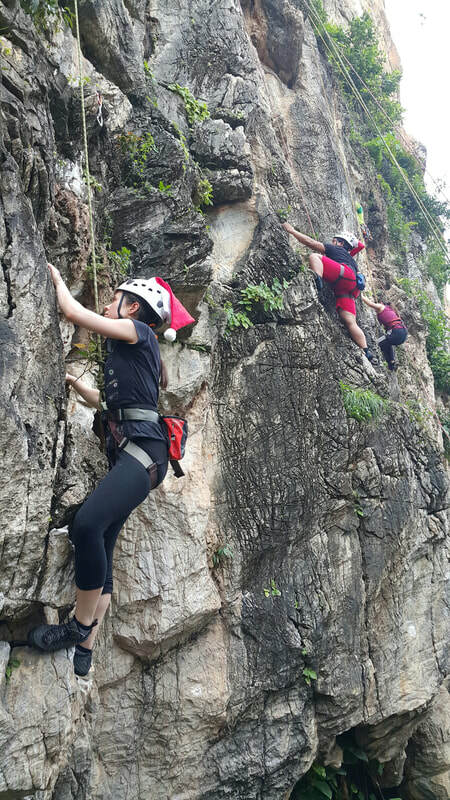 We offer half/full day guided climbing tour, click here for more details. Nyamuk Wall - The longest and best sport climbing routes in Batu Caves, MUST visit!! !